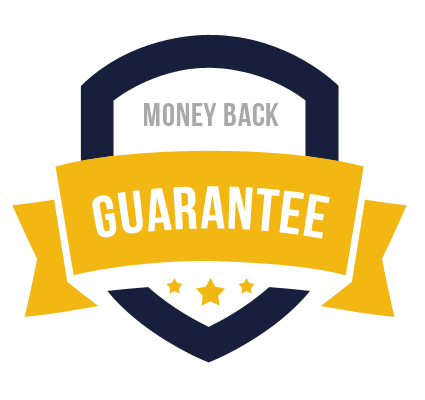 Our money-back guarantee allows you to request for a refund if you are not satisfied. Myitguides.com has a 100% money back guaranteed policy. This means your money is safe at Myitguides.com. Our PDF Questions and Answers (a.k.a Briandumps) helps you prepare for the exam with materials based on real exams. Myitguides.com has a proven track record of 90 percent passing rate. 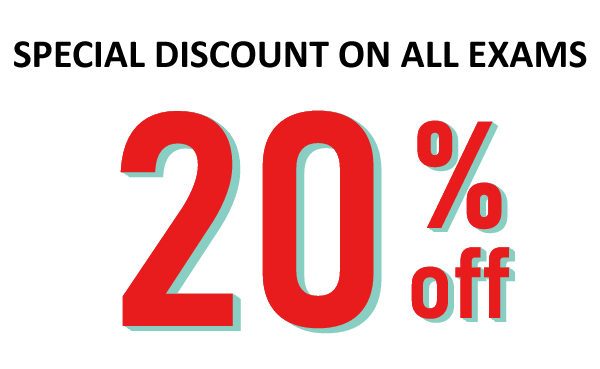 That is why we guarantee that you will pass your exam in your first attempt or we give you a FULL REFUND. This shows how confident we are about the quality of our study material. Under what circumstances I can ask for a refund? In the event of a failure, which is highly rare, related to a purchased exam once within 30 days of purchase, Myitguides.com will refund the full amount upon request. No refunds are provided after 30 days of the purchase, however there are certain cases which exceptions are considered. You must submit your refund claim within 7 days of the exam date. Any submission which is older than 7 days will not be honored. Failure is not an option. However, if for any reason you fail your exam, all you need to do is e-mail us a scanned copy of your official failed result and we will issue the refund for the amount you paid for that particular exam guide. There is no questions asked! 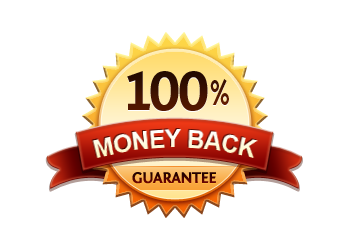 If you still have any questions about our 100% Money Back Guarantee Policy, please contact us. You have made a Wrong Purchase. Any refund request related to a wrong purchase will not be processed. Your exam was written within 2 days of purchase. We recommend at least a minimum study period of 5 days. It is more than 7 calendar days since you wrote your exam. You need to claim your refund within 7 days. The name in submitted result differs from your Myitguides.com account. In other words, you cannot purchase the exam under someone else's name. If the exam was written outside the specified date range. Your purchased Exam is a LAB. The exam was provided to you FREE of charge.